Comedian, activist and theatremaker Mark Thomas has won The Stage Special Award at this year’s Edinburgh Festival Fringe. 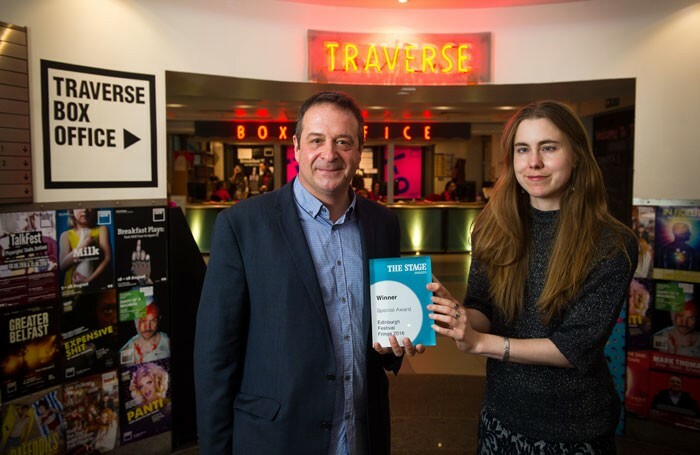 The prize celebrates sustained excellence at the fringe and is part of The Stage Edinburgh Awards, which this year has seen accolades go to performers including Nancy Sullivan and theatre company Kill the Beast. Thomas, who has won three Fringe First awards from the Scotsman newspaper, is currently performing The Red Shed at the Traverse Theatre. 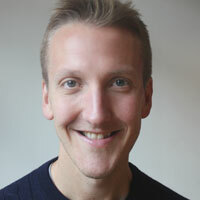 The Stage reviews editor Natasha Tripney said Thomas was a “deserving winner” of the award. “His work has always straddled comedy, theatre and activism. His presence at the Edinburgh Festival Fringe has often made a significant impact and his current show, The Red Shed, is one of his strongest to date, revisiting his political awakening while also exploring the stories we tell ourselves and the way in which we tell them,” she said. The Red Shed is inspired by the Wakefield Labour Club and was described by The Stage’s critic Thom Dibdin as “a wide-eyed tale that has truth at its heart”. The show was awarded a Fringe First, adding to Thomas’ previous wins for Bravo Figaro! in 2012 and Cuckooed in 2014. The Stage Special Award will be presented at 2pm on August 26 at the Traverse Theatre. At the event, Thomas will be interviewed on stage by Dibdin. Previous winners include Chris Goode and Pip Utton. Now in its 21st year, The Stage Edinburgh Awards celebrate acting talent at the Edinburgh Fringe.